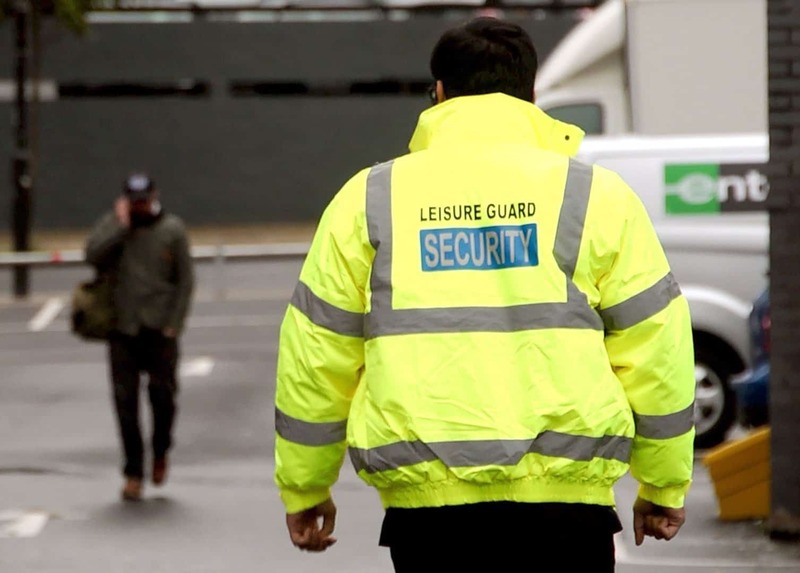 Leisure Guard Security offers a complete range of security guard services throughout Greater Manchester, Nottingham, Stoke and the North West of England. Our fully licensed, SIA-accredited team provide a physical and visual deterrent for opportunistic criminals. 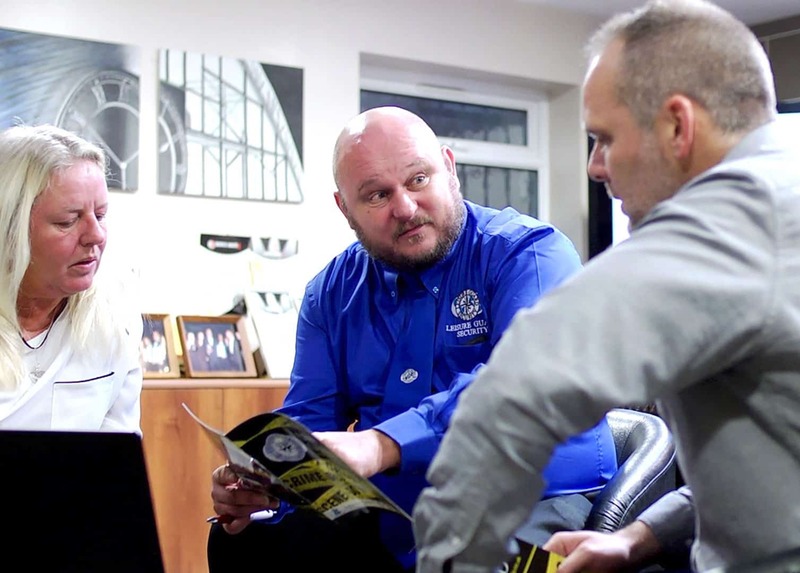 We are experienced in supplying effective security guard services to a range of domestic and commercial clients, including some of the biggest names in politics, entertainment and sport. Whether you need extra peace of mind for an event, or a more permanent presence, Leisure Guard Security has the safest, most affordable solution for you. CCTV is often only used as evidence after a crime has been committed. A guard acts as a visual and physical deterrent to any potential criminals. 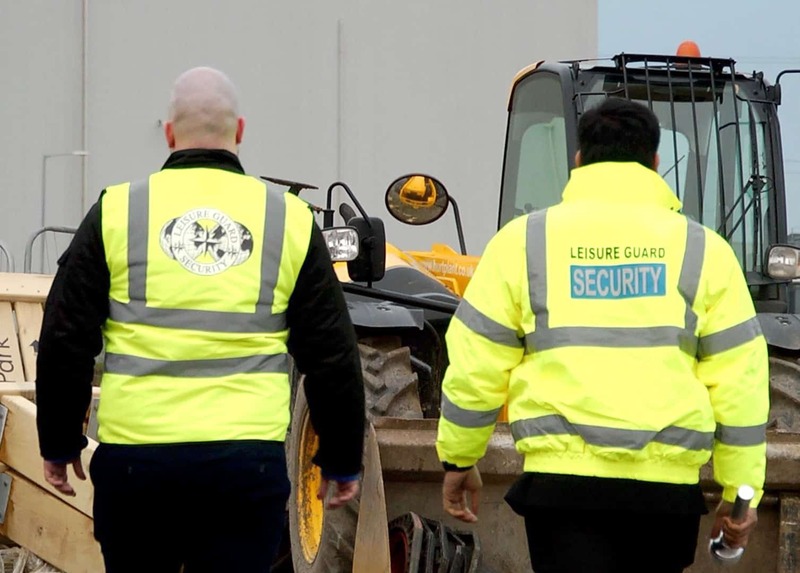 Our team of over 100 fully-trained and SIA-accredited security operatives can patrol and monitor your premises, supported by our 24-hour off site control centre, so you can have total confidence in our services. 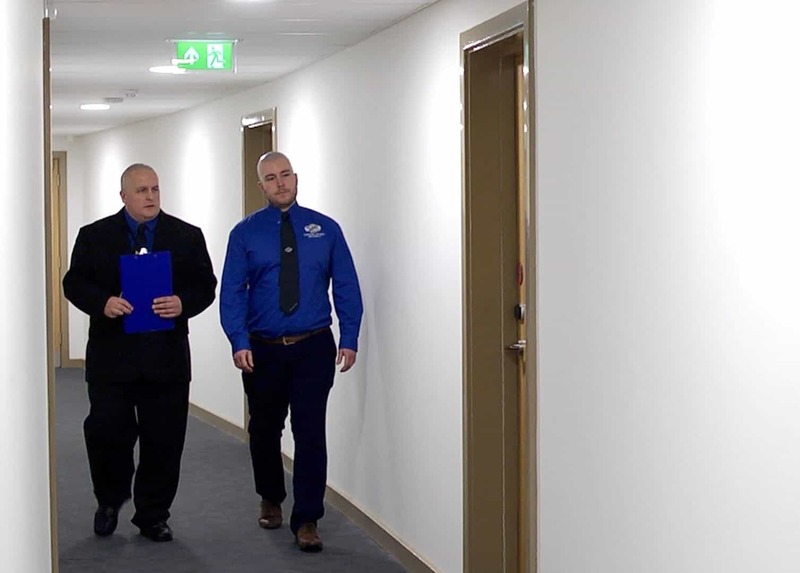 Our officers are flexible and can be adapted to suit your exact requirements, acting as a receptionist or customer service personnel, in addition to a trained guard. Whatever your security requirement, Leisure Guard Security have the solution. Client satisfaction is at the centre of all we do. We pride ourselves on providing high quality, affordable services that make you feel safe. Our previous satisfied customers include both corporate companies, such as ASDA, Oxfam and Premier Inn, as well as smaller, local businesses, such as property developers and schools. For every client, we provide a personalised and efficient service you can rely on. Protect your premises in Greater Manchester today. Call our team today to request a quote.